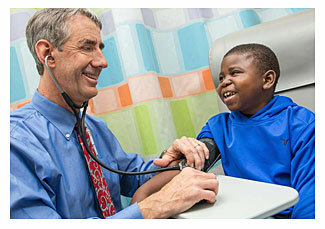 Annual reports give us the opportunity to report on our recent achievements. Throughout our history, UNOS has been involved in hundreds of projects to bring together the transplant community to save lives through organ donation and transplantation. Transplants increased by 20% over the last five years. 2016 was another record-breaking year: more than 33,000 transplants were performed. There were more than 30K transplants performed annually for first time in US in 2015, thanks to increased donations. 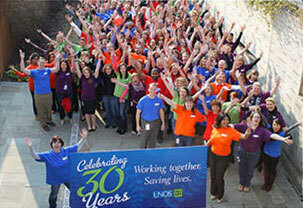 UNOS celebrated 30 years of incorporation.